When it comes to whisky, nothing comes close to Single Malt Scotch, and I believe it is a whisky lover's ultimate choice. 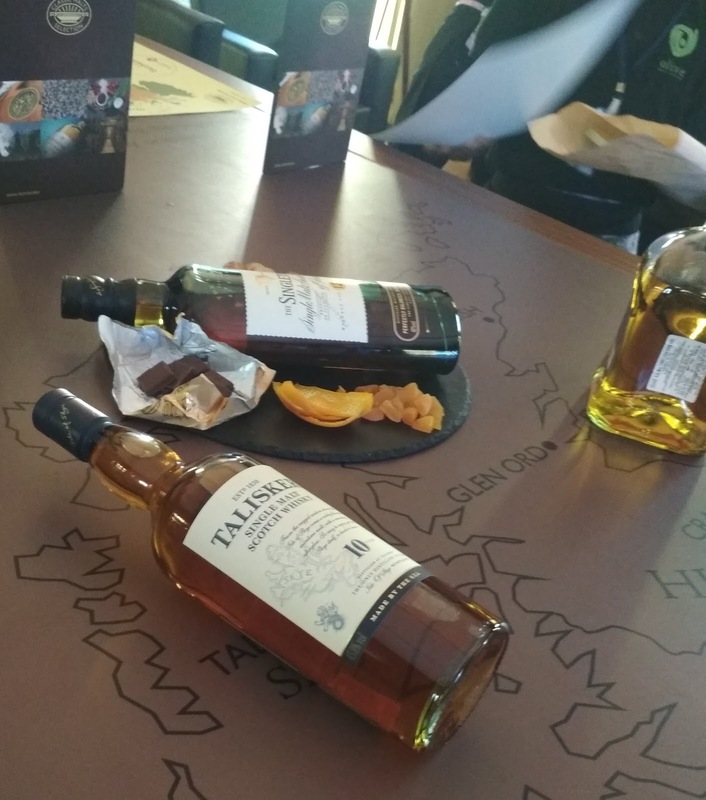 Single malt Scotch is single malt whisky, distilled at a single distillery using a pot still distillation process and made from a mash of malted grain in Scotland. I had the privilege of attending a whisky tasting session by Diageo at the recently concluded Lakme Fashion Week. 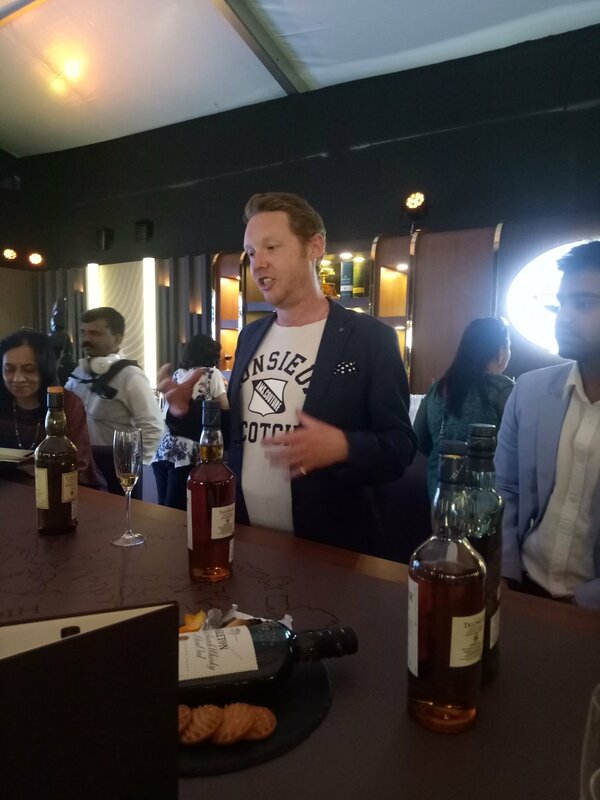 Hosted by Diageo Reserve Brand Ambassador, Jamie Walker, it was aneducational experience with suggestions and information on a host of Single Malt Scotch. Every small detail shared by Jamie on the Single Malt Scotch was interesting, be it the history and heritage of the malts or how these liquids gain their flavour. The invitees were presented the opportunity to taste some of the best Single Malt Scotch, namely Singleton of Glen Ord, Glenkinchie and Talisker, each better than the other. Let me try and recreate a bit of the story on them. 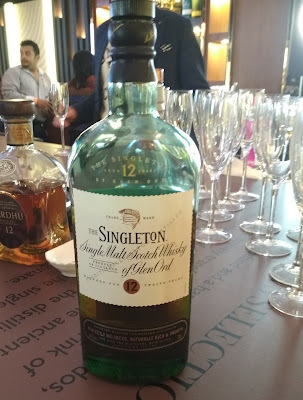 Singleton of Glen Ord 12YO Single Malt: The only malt from the Black Isle, the Singleton of Glen Ord is a balance of gentle fruity notesand gingery, rich, sweet malt flavors. It has a soft, smooth texture, and is renowned for a pleasantly drying finish. 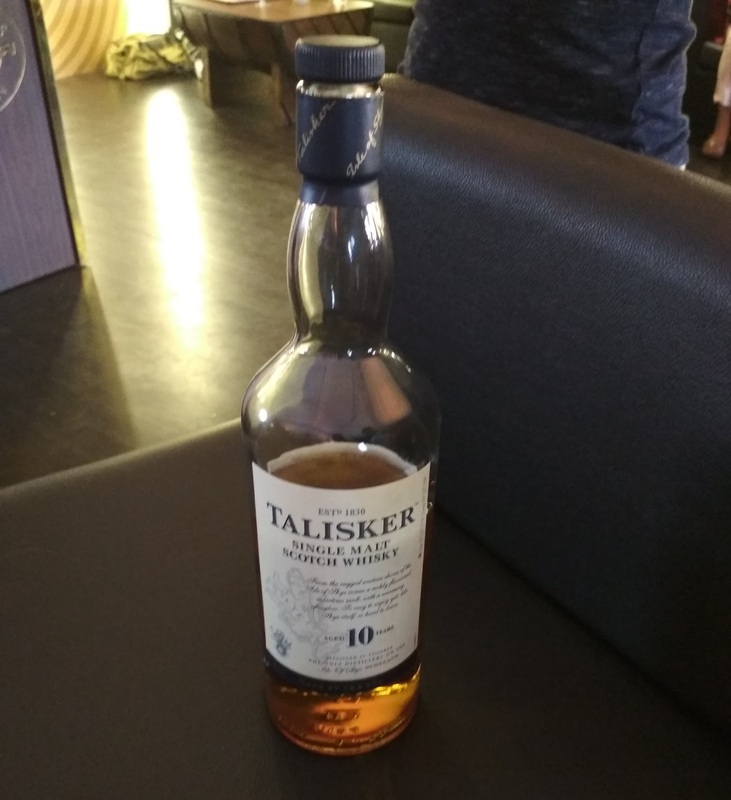 Talisker 10YO: The key malt that lends Johnnie Walker its smokiness, the Talisker 10 YO has a rich dried-fruit sweetness, which is perfectly complemented by its peppery, long finish. At the back of the mouth is an explosion of pepper that gives this single malt an added depth of flavor, which is warming and intense. 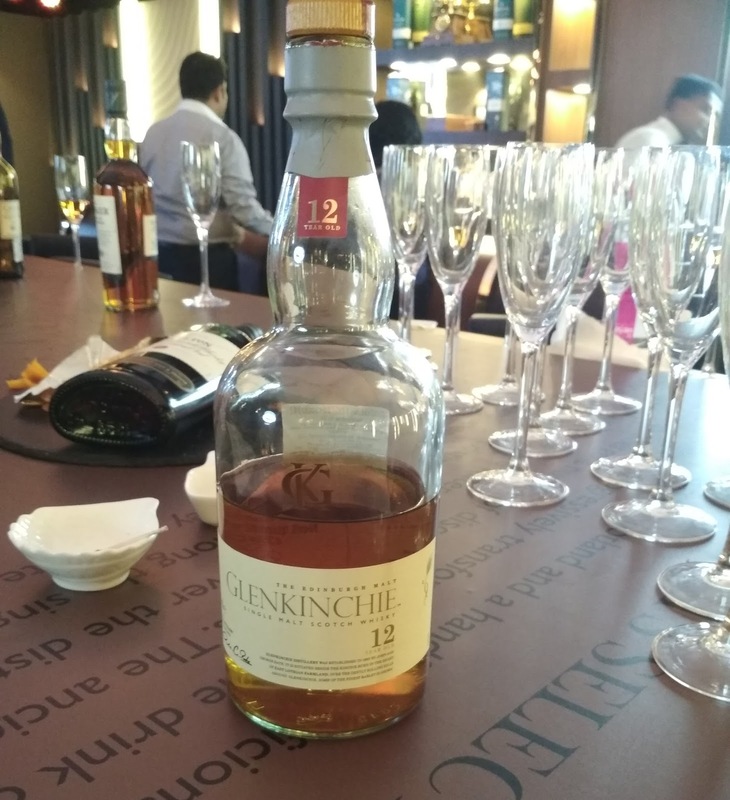 Glenkinchie 12YO: This exquisitely crafted single malt is light, sweet, fresh and creamy, with hints of flowers and cut grass, underpinned by toasted malt and cheese cake notes. 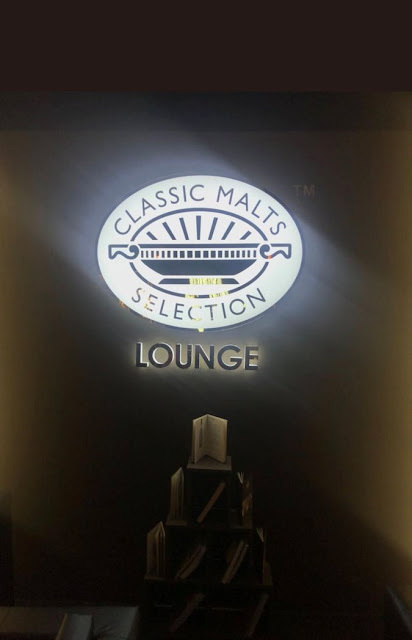 While we enjoyed the tasting 3 single malts on a single day, it's difficult to choose, which is better from the three classic malts from Diageo. Why not try all of them in a cycle and share your comments here. After all it’s Single Malt Scotch, who would say no?